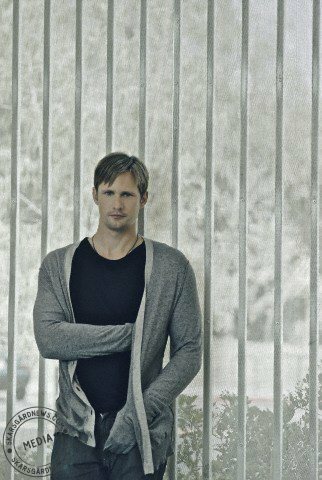 Alexander Skarsgard - Paul Schefz Photoshoot 2008. . Wallpaper and background images in the True Blood club. This True Blood photo might contain cellule de détention, établissement pénitentiaire, prison, tintement, slammer, poky, rikiki, clink, and pokey.